Earlier this year imprisoned Fatah prisoner Marwhan Barghouti led a 41-day hunger strike in Israeli prisons demanding improved conditions. Before and after the hunger strike his family had been denied permits to enter Israel to visit him. Last month Barghouti’s wife Fadwa, who had received a permit via the Red Cross, was then denied a visit with her husband when she arrived at the jail on the grounds that she had supported him while he was on hunger strike. She was told that on security grounds she would be banned from visiting her husband until 2019. Over 1000 prisoners participated in the strike which began in April. 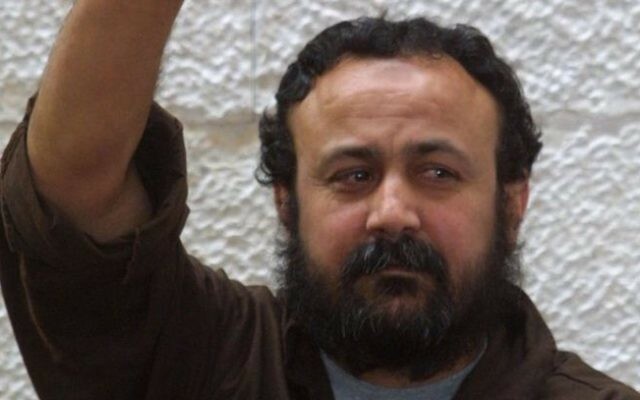 Convicted in 2002, Barghouti is serving five life terms for his alleged involvement in acts of resistance against Israel. His son, Aarab Barghouti, said: “My father is a man of peace. He always sought peace. 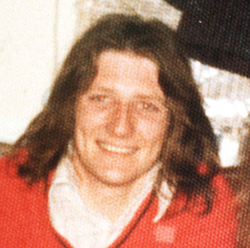 The only thing he will not forgo is his people’s rights”. When the hunger strike ended in May, Barghouti described it as a “turning point” for Palestinian prisoners. “The record of the prisoners has been one of unprecedented steadfastness and the Israeli repression failed to break their will,” he added. Some 6,500 Palestinians are currently detained by Israel for a range of offences and around 500 are held under administrative detention.